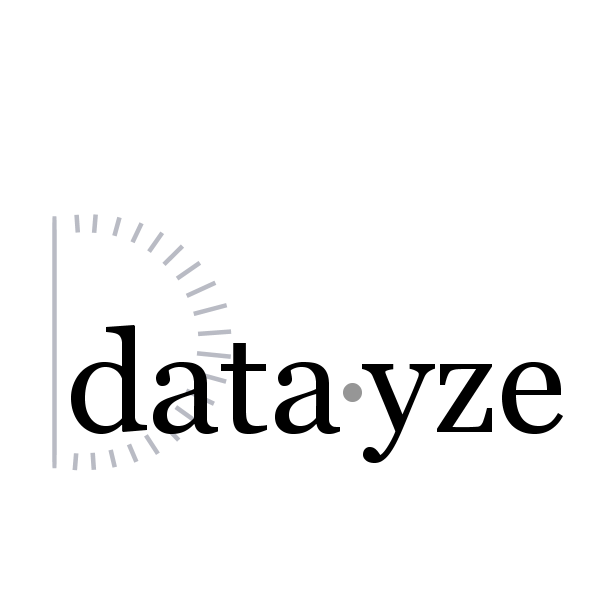 data·yze is ad supported. We've cultivated a set of related products related to the apps we offer. Each link is an affiliate link.